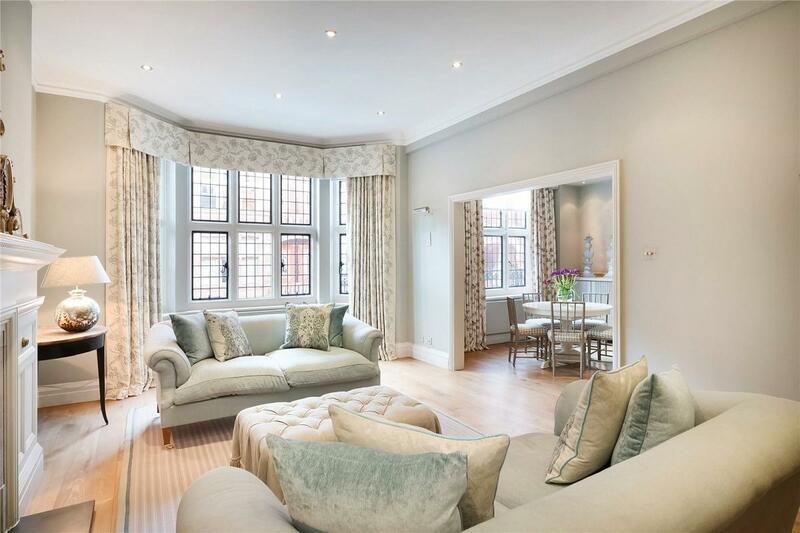 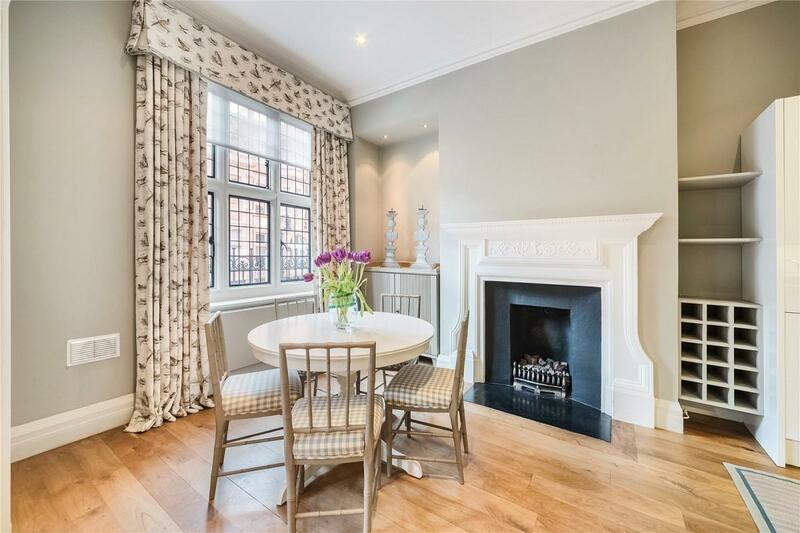 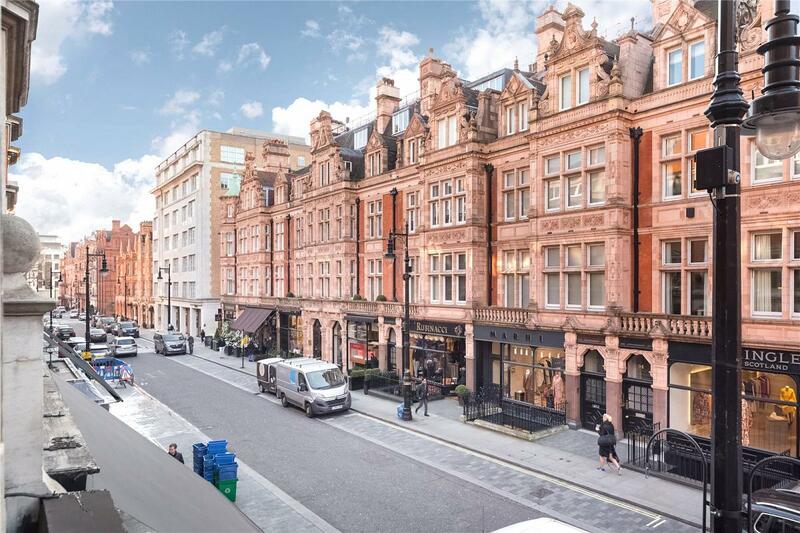 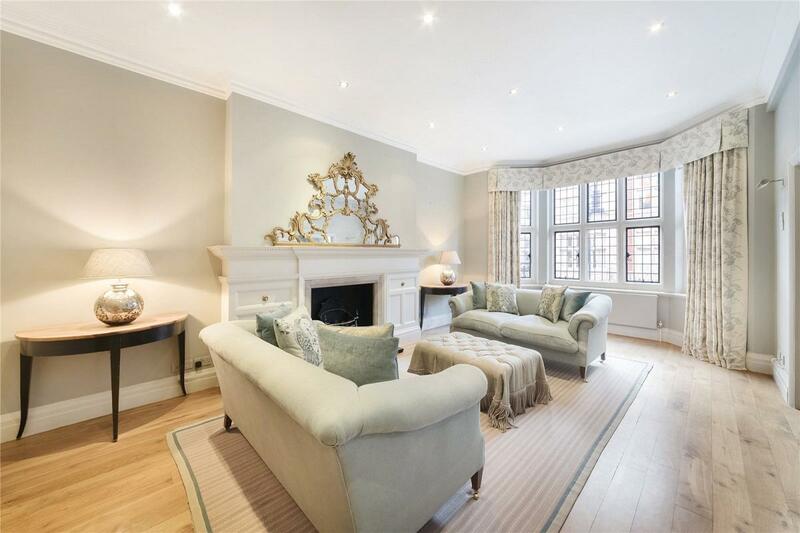 Stunning first floor apartment that has been finished to a very high standard and is located on one of the most premier streets in Mayfair. 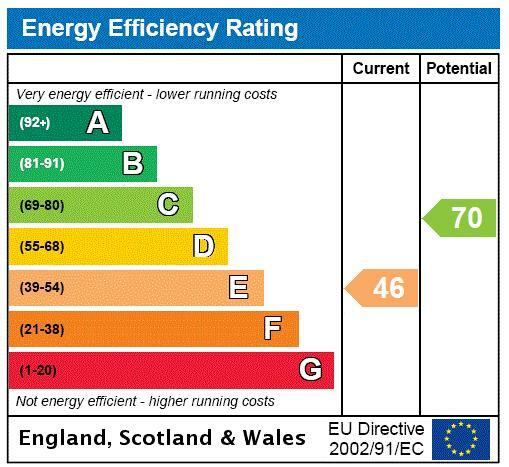 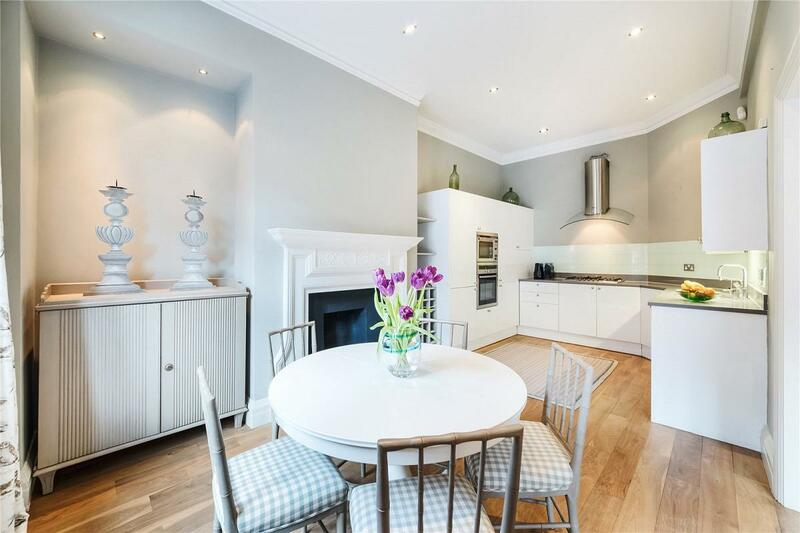 The apartment benefits from high ceilings and a contemporary feel whilst retaining some of the original features. 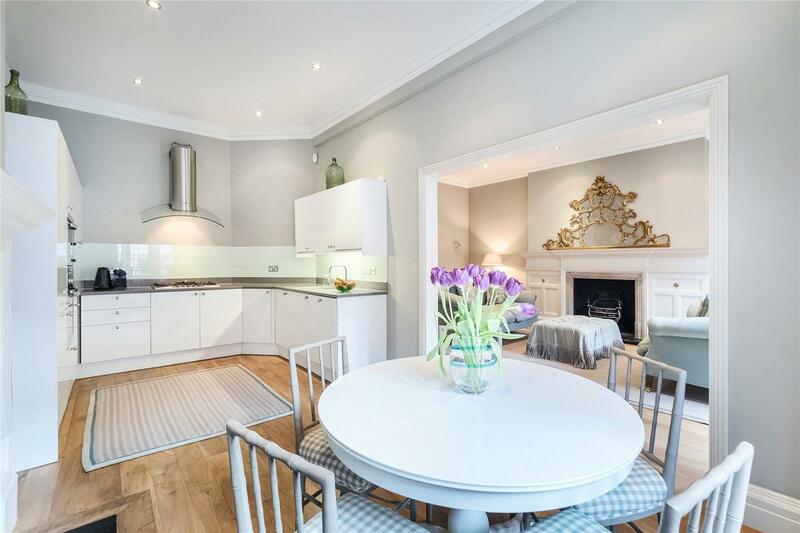 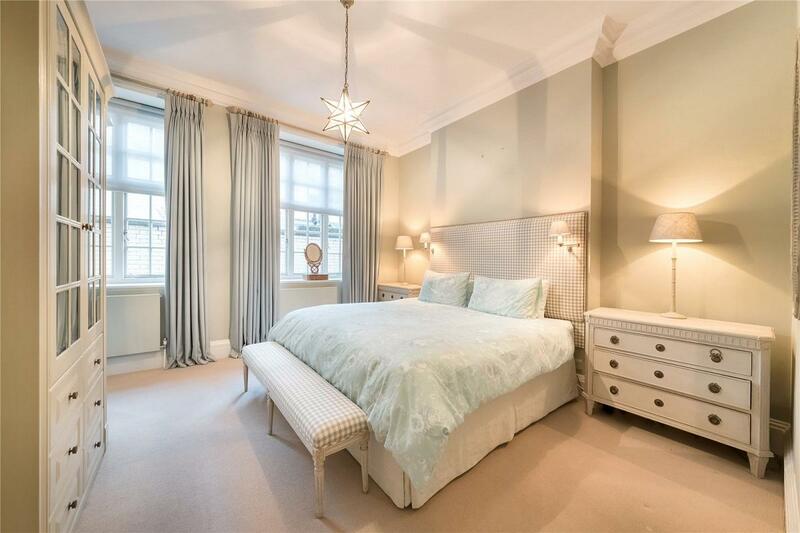 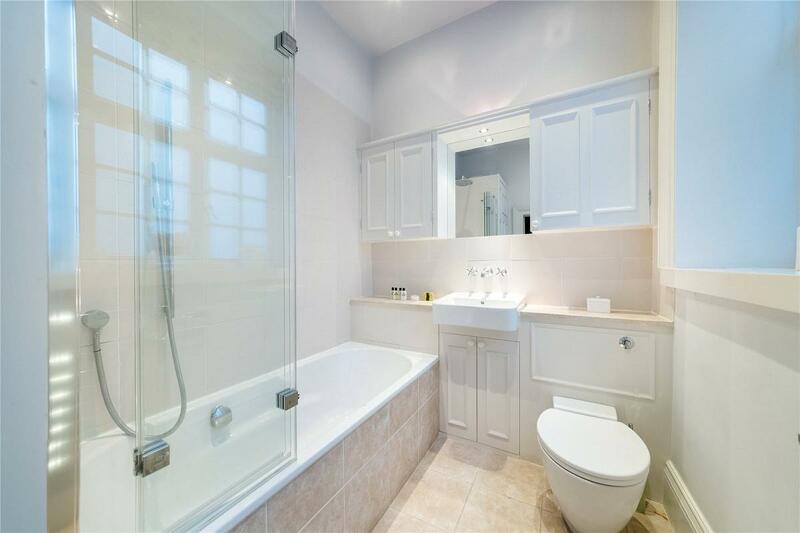 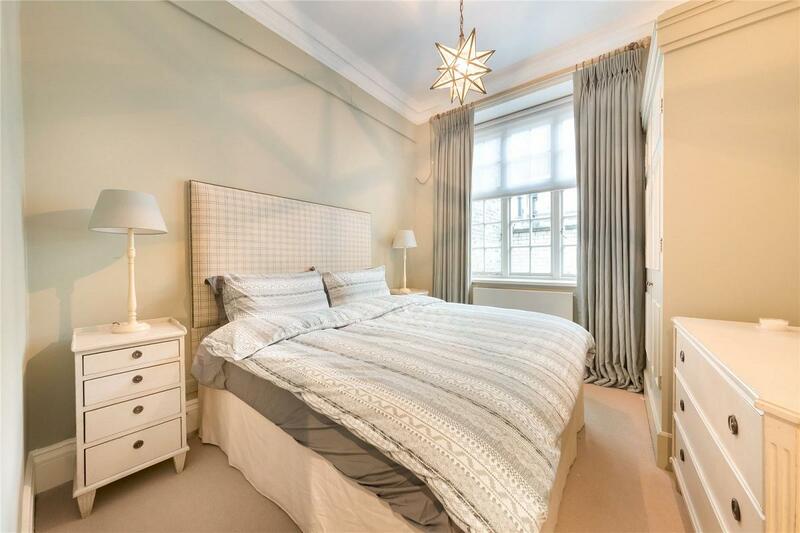 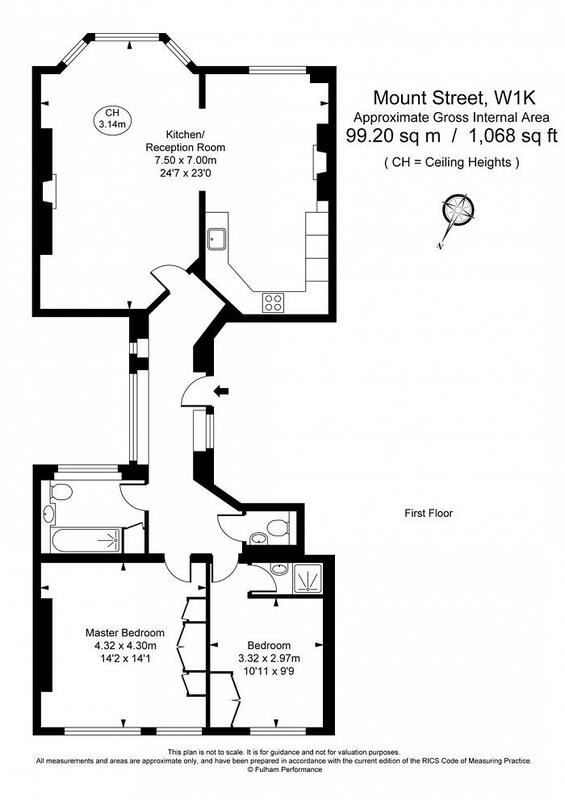 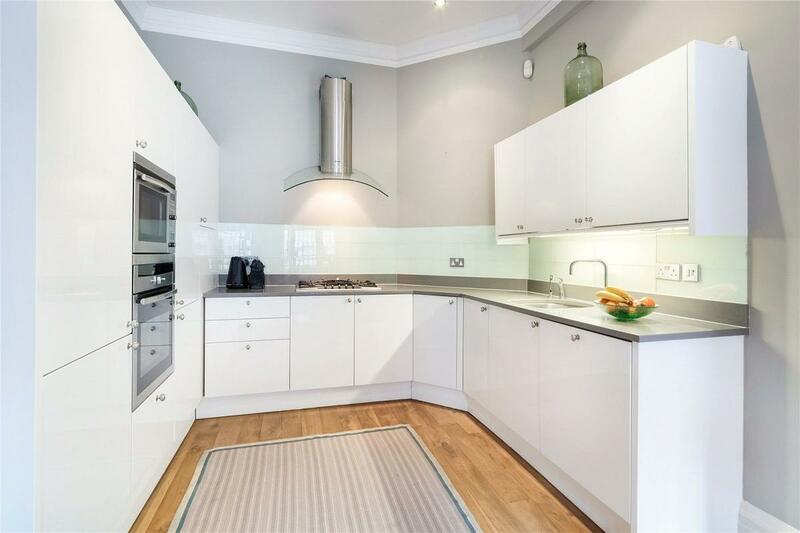 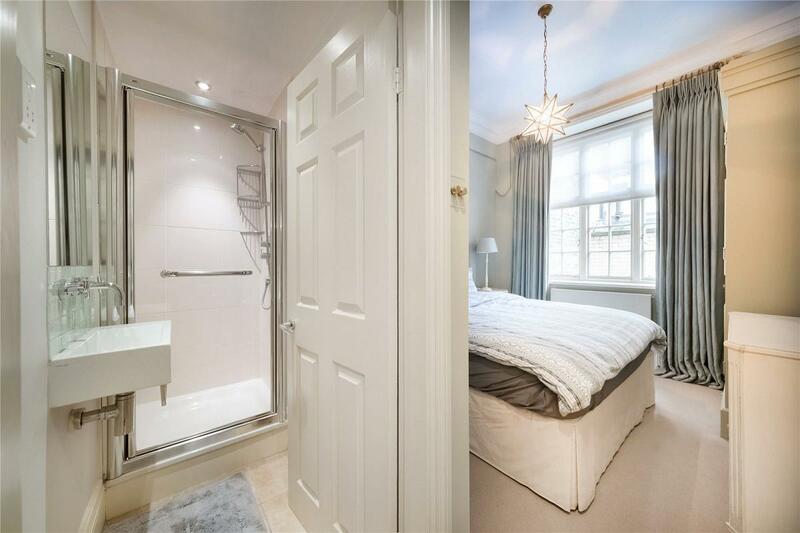 "Stunning apartment in top Mayfair location"